A car accident might be over in seconds, but the consequences can linger for much longer. Whether it’s the cost of repairing your car or treatment and therapy for injuries–getting into an auto accident can impact your life for years afterwards. On top of potential medical bills, car repair, lost wages, and other expenses related to the disruption of your day to day life after the crash, you might be hesitant to take on the additional cost of an attorney. But car accident attorney fees are different than the way firms might charge clients in other types of cases. Depending on your situations, you could end up getting back the worth of your attorney fees–and much more. Let’s take a closer look at how car accident lawyer fees work–and whether paying an attorney could be the right choice for you. The first thing you should know about hiring an auto lawyer is that they should never ask you for money up front. Car accident attorneys use what is known as a contingency fee. In this case, they will take a percentage of the money that they win in your case. If you don’t win, you don’t pay. This percentage is usually around 25 to 40 percent. Different firms will have different percentages–and it all depends on the amount of money recovered in your case. If the defendant decides to settle rather than take your complaint to court, this percentage will likely be lower. While you’ll only have to pay a percentage of the money you win, there might be other up-front court costs to pay. For example, court filing fees, service of summons, service of subpoenas, obtaining medical and police records, witness fees, and more. Either you will be responsible for these fees or the attorney may pay the fees for you and then subtract the amount from your overall award. For the latter, if you lose your case, you won’t be responsible for those fees. In many of these cases, the exact costs aren’t clear. For example, the percentage contingency fee that the attorney charges or whether or not your attorney will cover court costs can depend from firm to firm. It’s up to you to negotiate the details of fees and costs with your attorney. Just remember that with legal representation, you’re already much more likely to receive good compensation. If you decide to take on an attorney, you’re up to three times more likely to receive more in your settlement than those without an attorney. Besides, the contingency fees mean that an attorney will only take on your case if they’re confident that they can reach a fair amount. If you’ve been in a car accident and you’ve suffered significant damages–like injury, loss of property, and more–getting an auto lawyer could be the first step towards getting the compensation you deserve. 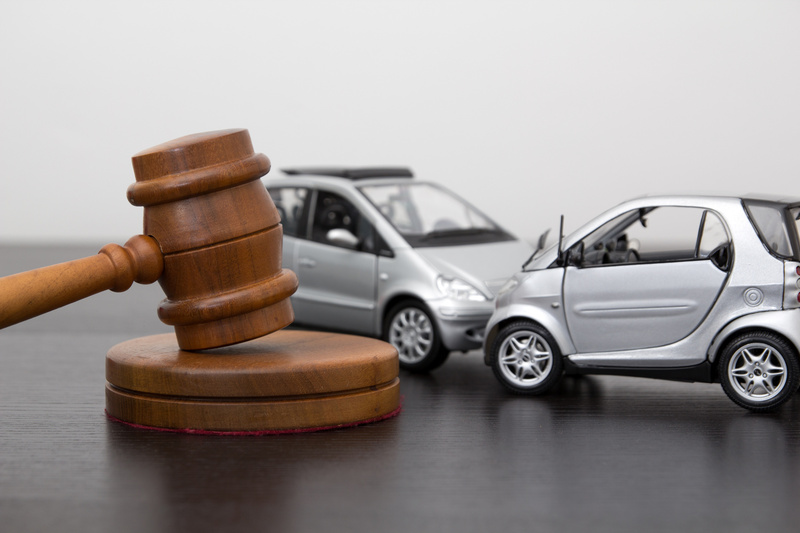 While you might think that an attorney is too expensive, car accident attorney fees are designed to ensure that you’ll only have to pay if you win. Looking for more legal tips and tricks? Check out our blog for more information. THIS IS AN ADVERTISEMENT. Best Case Leads is responsible for ad content. This is not a law firm or referral service and does not provide legal advice. This is a free matching service only. Information you submit will be shared with third-party attorney(s). We do not evaluate your legal situation when determining which attorney will receive your information. No representation is made about the quality of legal services or the qualifications of advertising attorneys. We do not recommend or endorse any attorneys that pay to participate in this advertisement. An attorney-client relationship is not formed when you submit the form and you are under no obligation to retain a lawyer who contacts you through this service. The hiring of a lawyer is a critical decision and should not be predicated solely on comments, advertisements or other content found on any website.